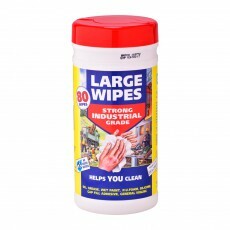 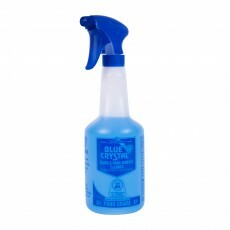 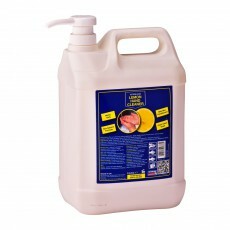 Rapid drying time: Touch dry in 2 mins/Hard dry in 20 mins at 20°C. 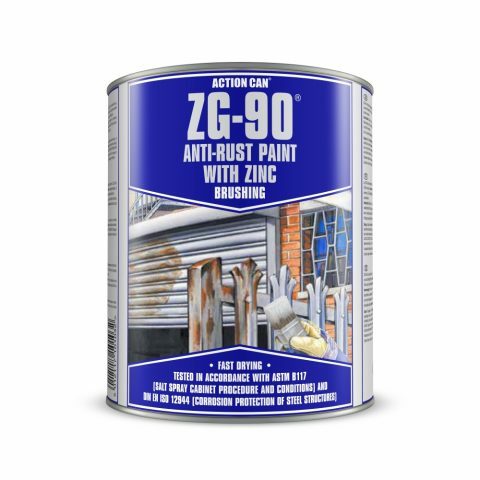 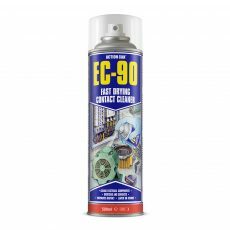 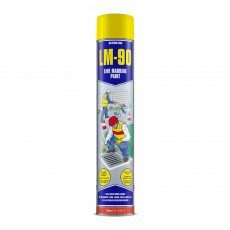 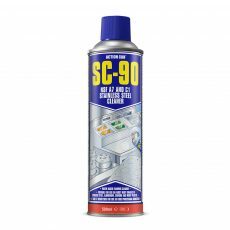 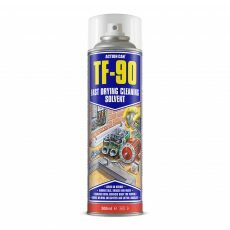 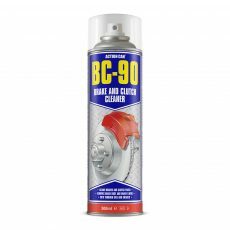 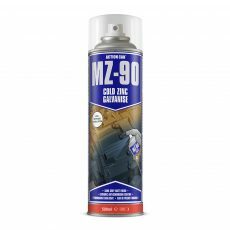 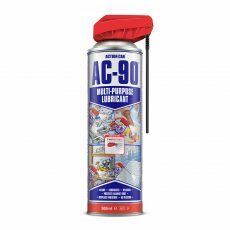 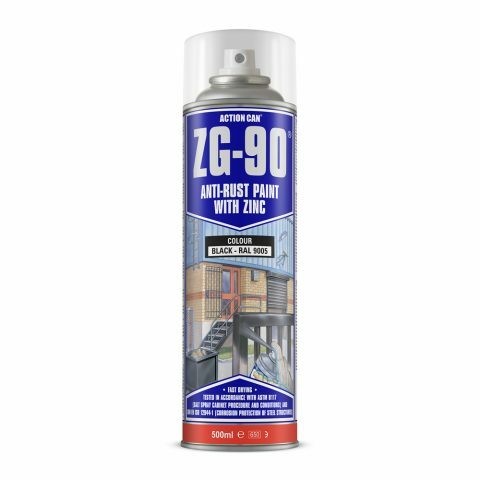 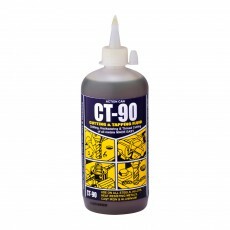 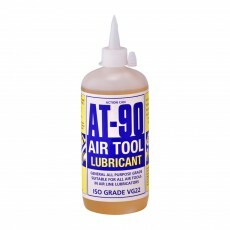 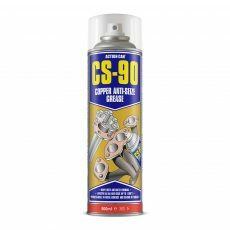 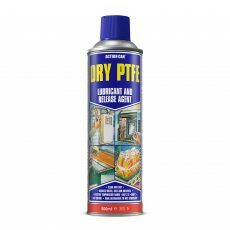 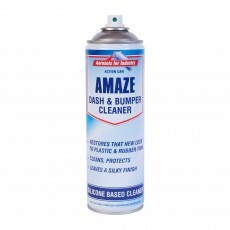 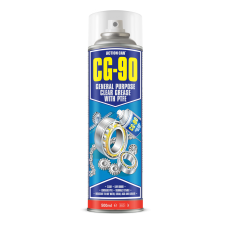 ZG-90 is the fast and effective way to touch up galvanised structures. 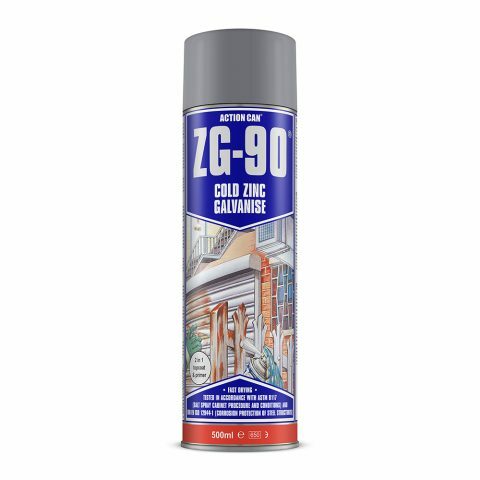 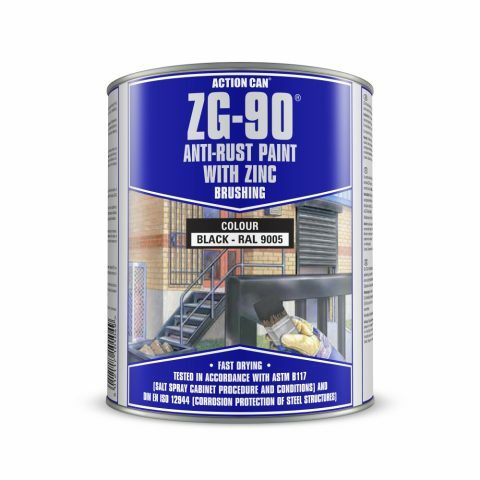 ZG-90 cold zinc galvanise is a zinc-rich paint that provides a combination of rapid drying time, superior coverage, opacity, and protection against corrosion. 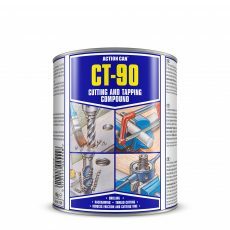 It is an accurate colour match for newly galvanised steel and is ideal for protecting welding joints and cut ends.